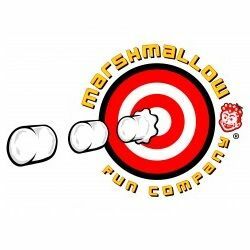 The Marshmallow Fun Company is proving that you can have fun with your food with the ability to shoot Marshmallows up to forty feet. Join the party! It's time to play hard and eat soft!